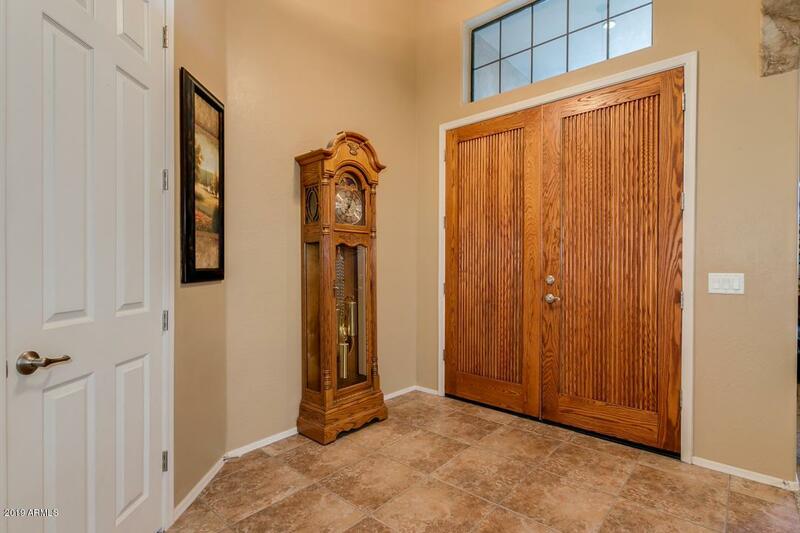 If you're looking for a home that has it all, this is it! 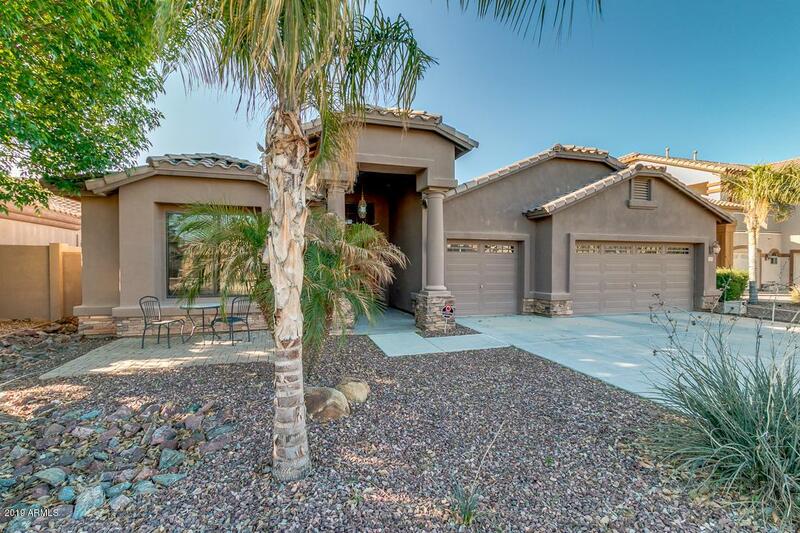 Beautiful basement home in South Chandler with just about everything you can ask for! Perfect for entertaining with plenty of room for everyone! 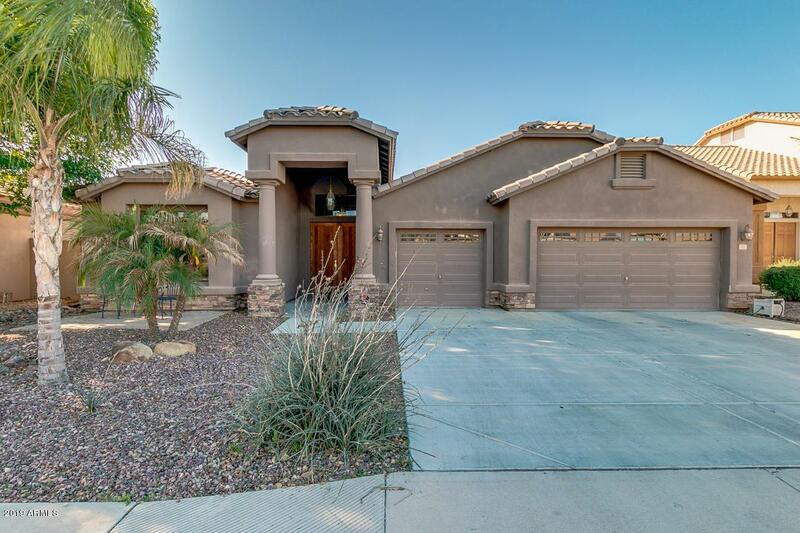 Some of the many features include - 3886 sf, formal living/dining rooms, large family room and kitchen, huge master bedroom and bathroom w/glass block snail shower, 6 bedrooms, 3.5 baths. 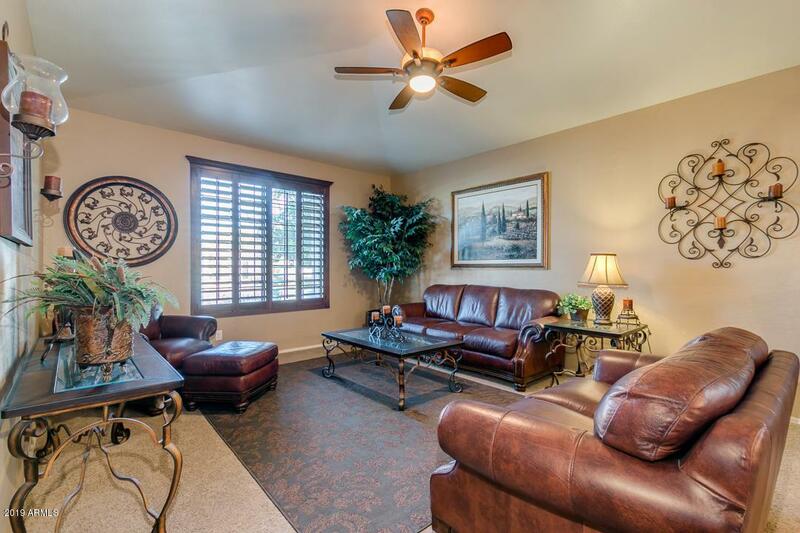 The basement is a perfect getaway for kids, game room or theater room. Enjoy spending time out back on the spacious covered patio by the pool. Home is well-insulated, built with 2X6 construction. Also a 3 car garage and an RV gate.Loads of upgrades, too many to list! Come see for yourself! Listing courtesy of Kd Realty, Llc.